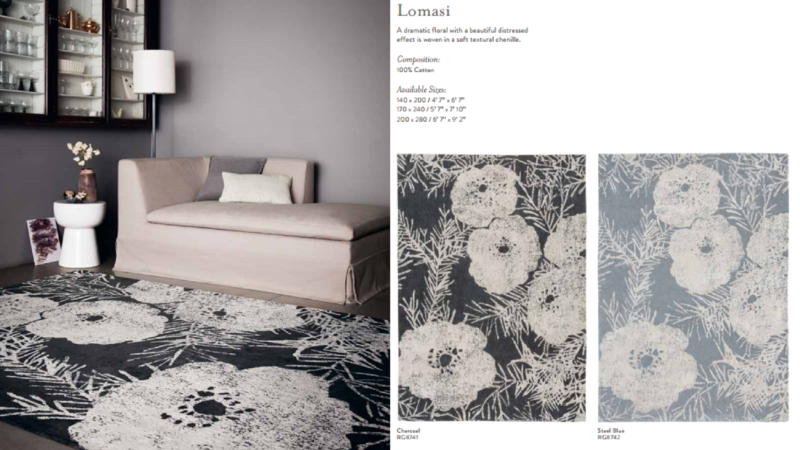 We are excited to announce that Romo have exclusively collaborated with luxury rug maker Louis De Poortere to produce a premier collection of rugs for the interiors market. As the founding brand of the Romo group, they are renowned for its assorted library of classic and contemporary design. Along with their versatile plains offering a diverse style and timeless elegance. Which are enriched with a sophisticated colour palette. 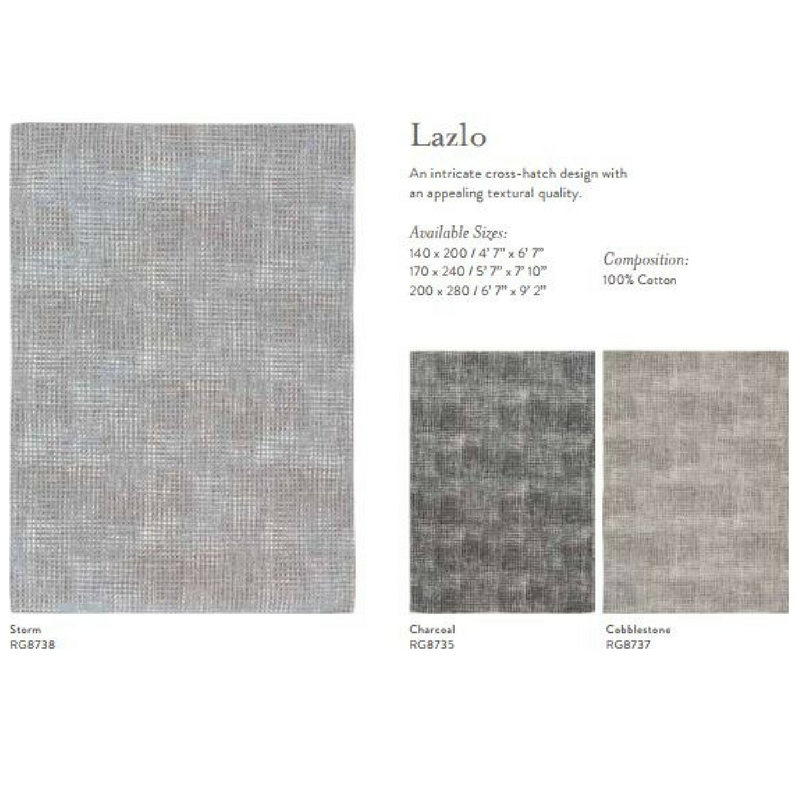 This rug collection will debut its latest designs exclusively with 3 brands including us, The Rug Seller. 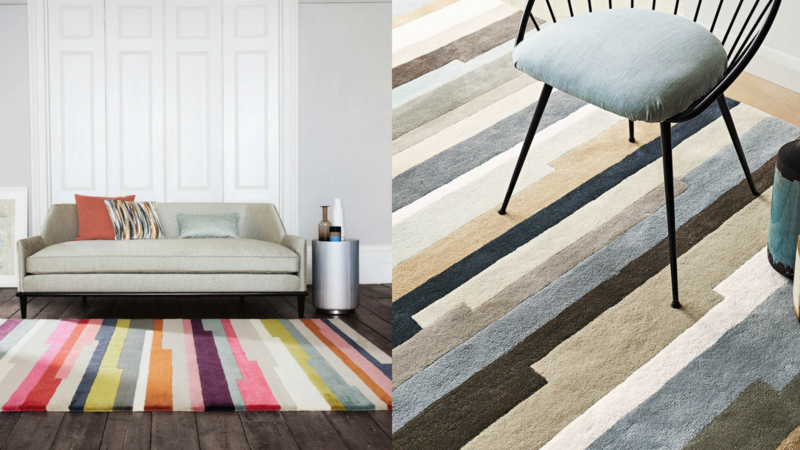 Showcasing a new collection – Romo – created from materials, from wool to cotton! 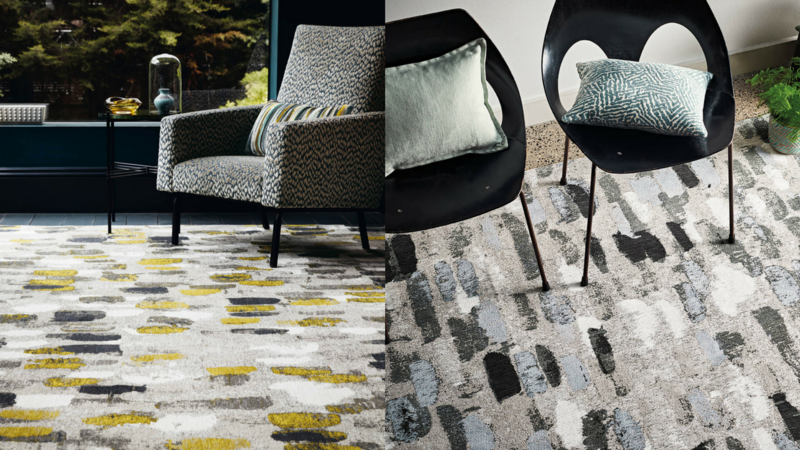 Discover more about the statement rug collection below. Working closely with the expert weavers of Louis De Poortere, the Romo design studio have exquisitely translated classic Romo designs into the textural flat weave and luxurious hand-tufted rugs. 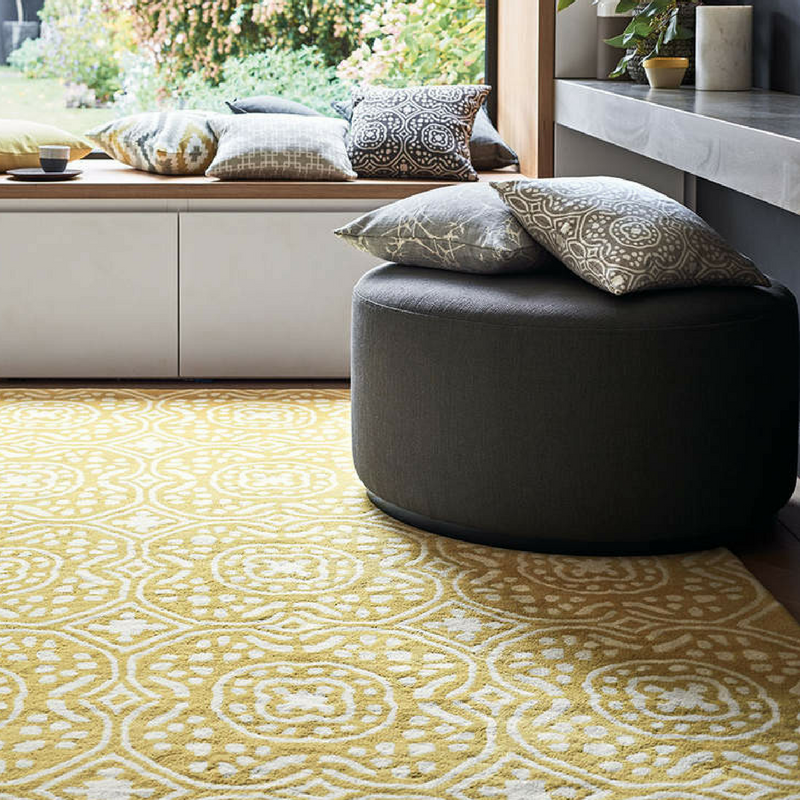 This new collection of stylish rugs offers an exciting addition to their extensive library of luxury fabrics and wallcoverings. 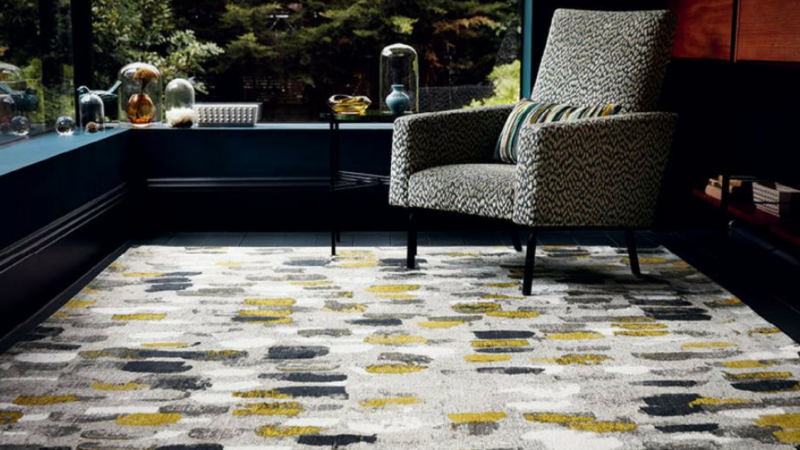 Through an exclusive collaboration with renowned rug manufacturer Louis de Poortere. 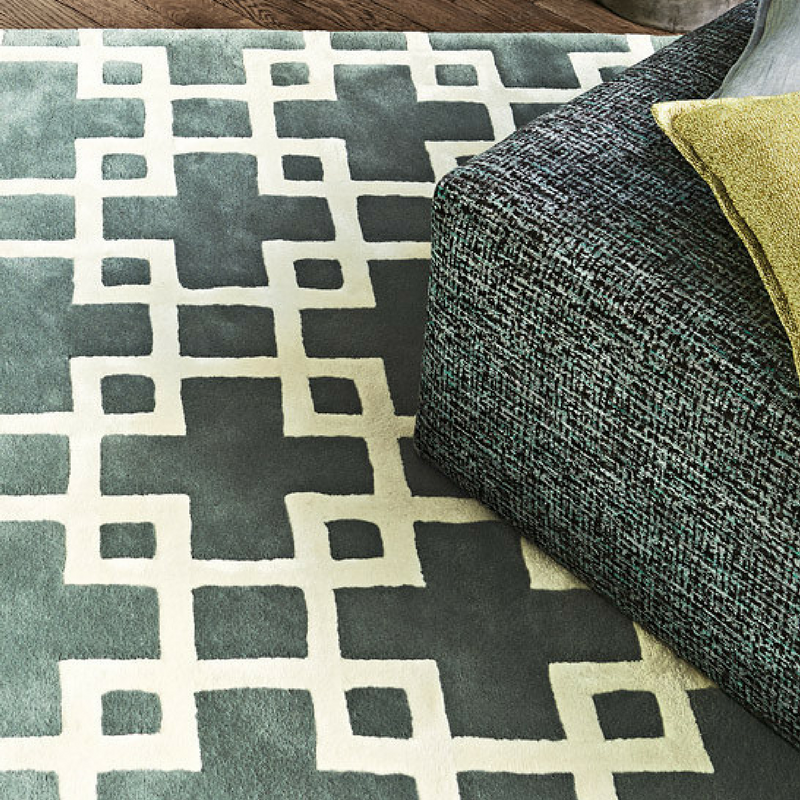 Romo has designed an exquisite eleven-piece collection of textural flat weave and deep pile, hand-tufted rugs. Shaped from generations of experience in textiles and distinctive, contemporary British design. 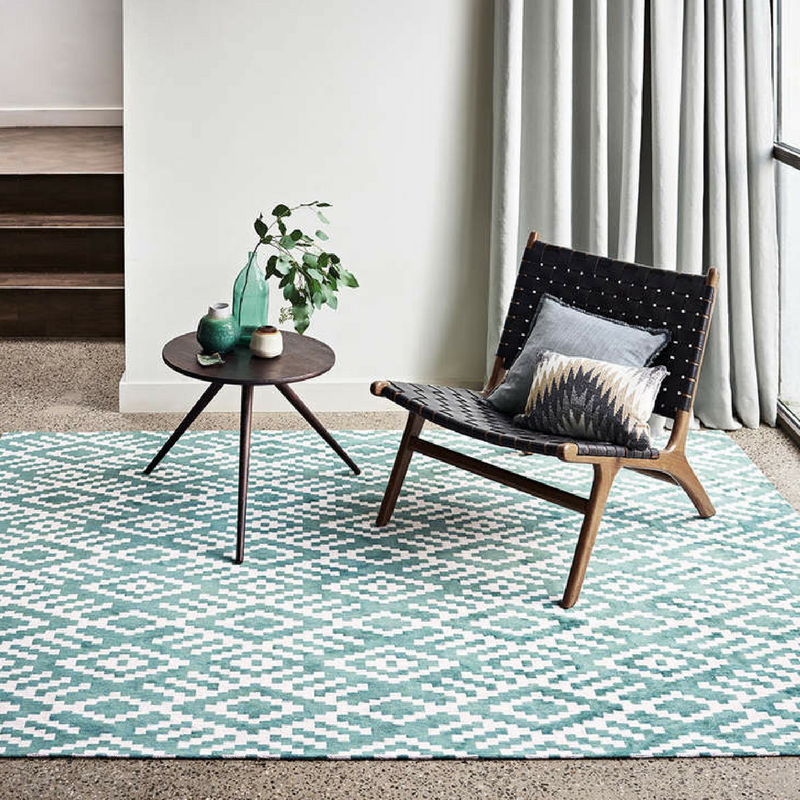 Working closely with the expert weavers of Louis de Poortere, the Romo design team has beautifully translated a selection of their most popular designs into this stunning new collection of rugs. Contemporary and sophisticated, Louis De Poortere are known for combinations of bold and subtle designs. These include large-scale florals, on-trend geometrics and ethnic patterns. 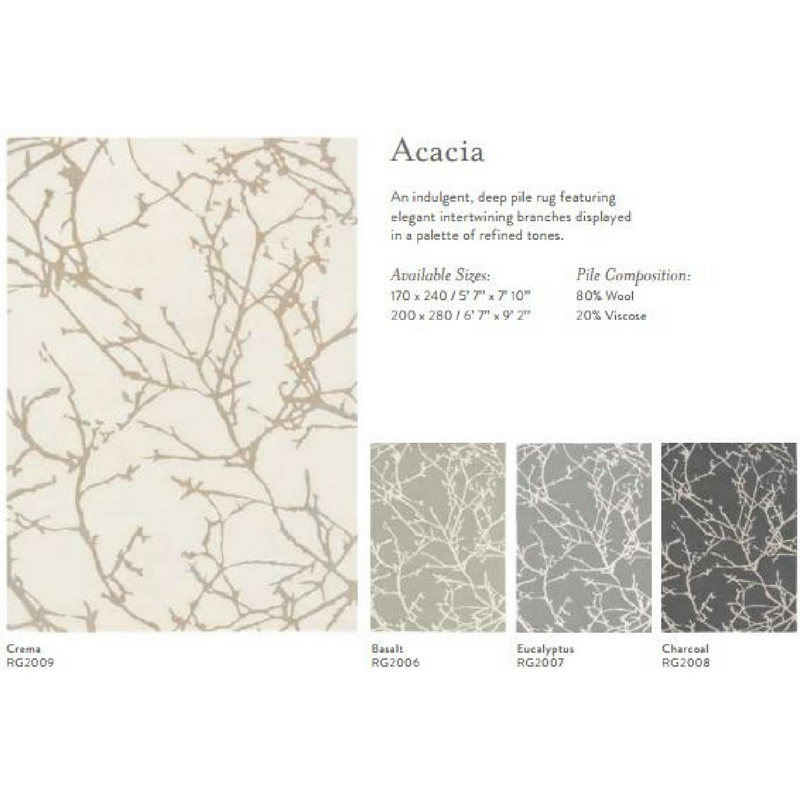 Presented in vibrant and neutral shades to create a considered and diverse collection. Hand-tufted rugs have a deep, luxurious pile that gives each design a wonderful depth and richness. Hand cut detailing accentuates the design. Using sumptuous cotton chenille, this makes for an alluring tactile quality. Intricately woven, with a soft, tactile chenille. 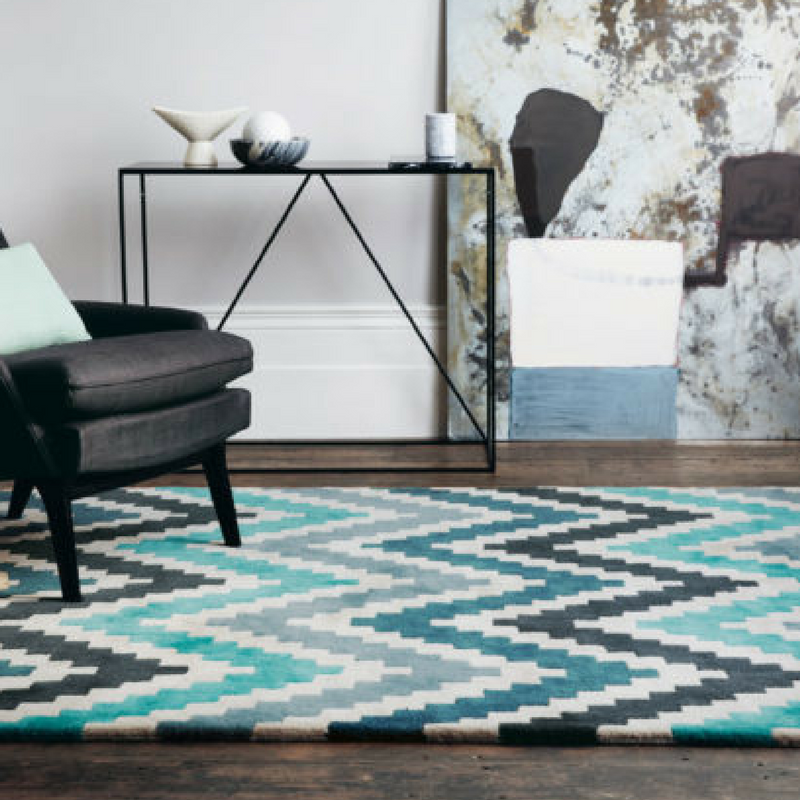 This eclectic range of contemporary flat weave rugs combines alluring textural details with a sophisticated movement of colour. 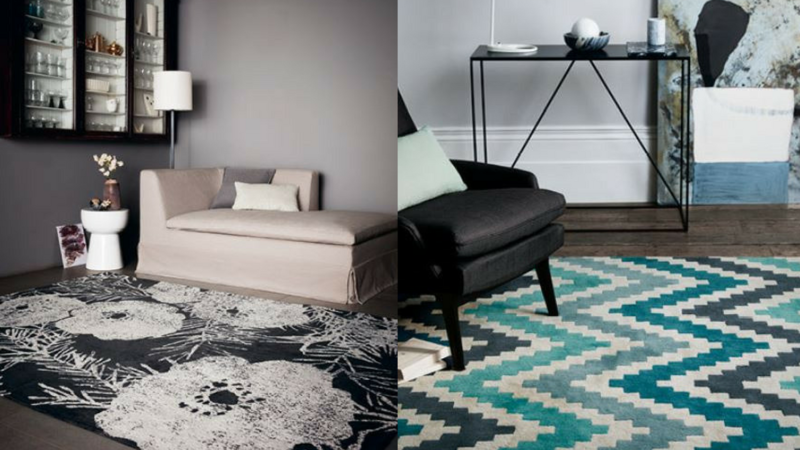 These coarse, flat weave rugs have evolved over the years to become a part of modern furnishings that are both functional and decorative. 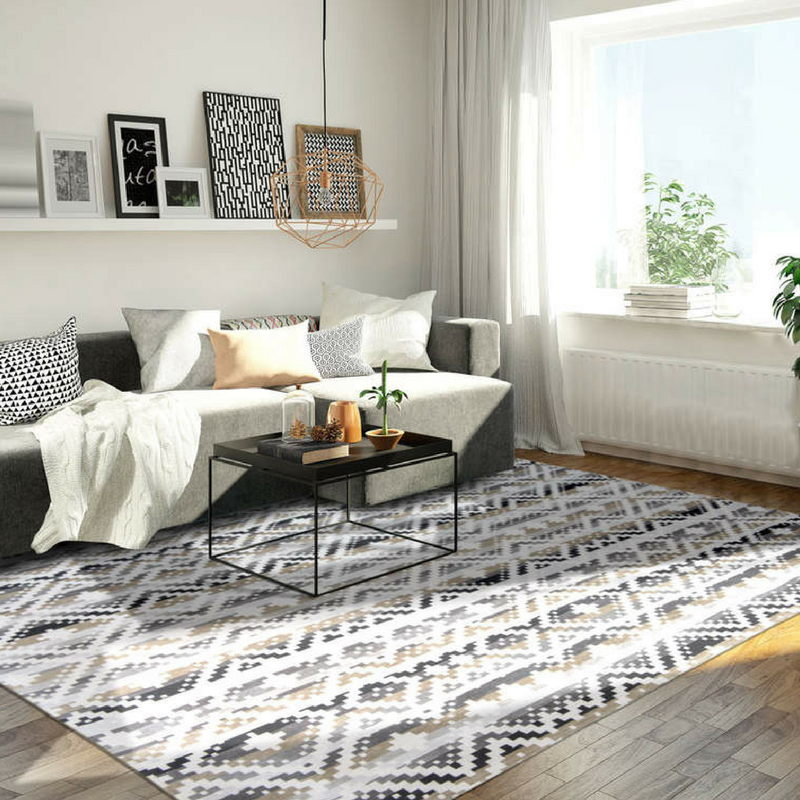 Apart from looking good, these rugs are functional and are able to satisfy all types of needs. Guaranteed to keep your feet warm and provide safety and stability, this applies to the utmost importance of how it is made. Expertly created using sumptuous wool yearns, Romo’s hand-tufted rugs have a deep and luxurious pile. Which gives each design a beautiful depth and richness of colour. 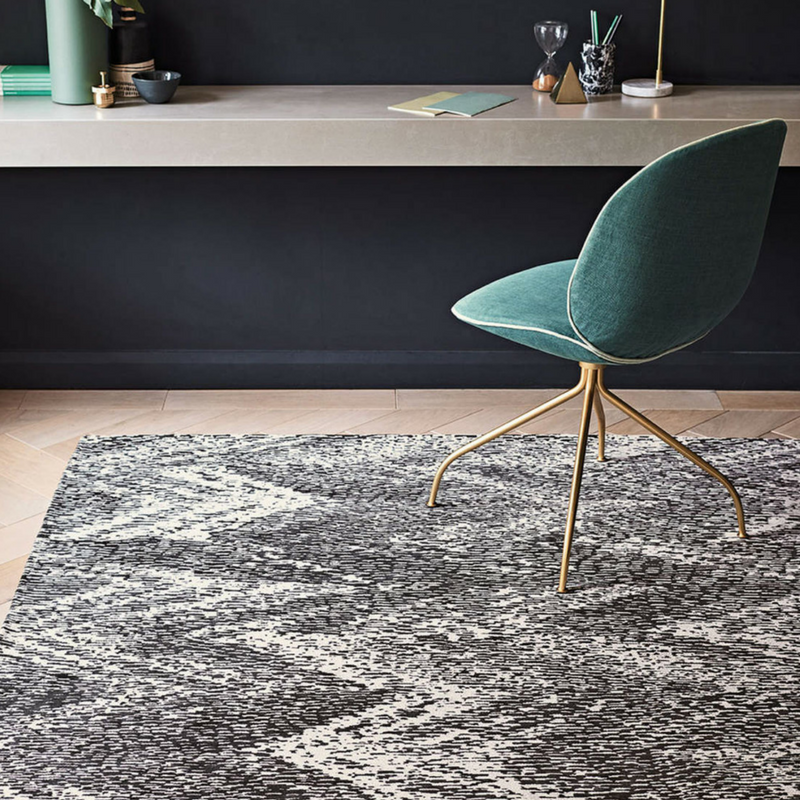 With a reputation for quality in design and materials, they felt a natural affinity with established rug makers Louis de Poortere and were excited to work with a company that shared the same appreciation for quality craftsmanship. The eclectic rug collection will be available through retailers and interior designers worldwide from early 2018. 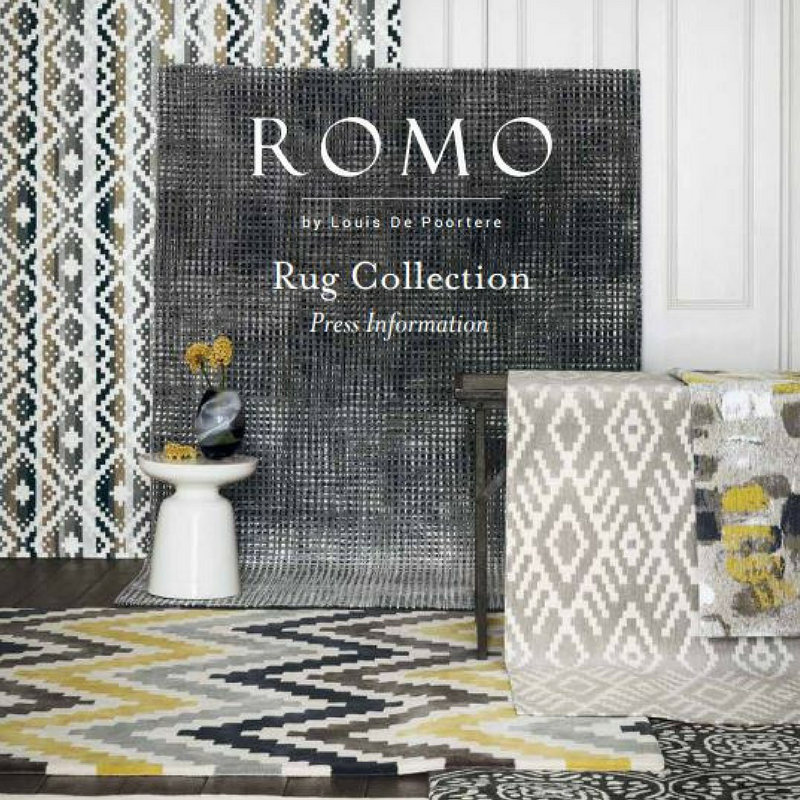 To view the Romo collection, click here. NEW ARRIVALS: Romo’s unqiue collection of rugs will be available from January 2018 through our extensive website. To learn about its sister range – Villa Nova – click here.